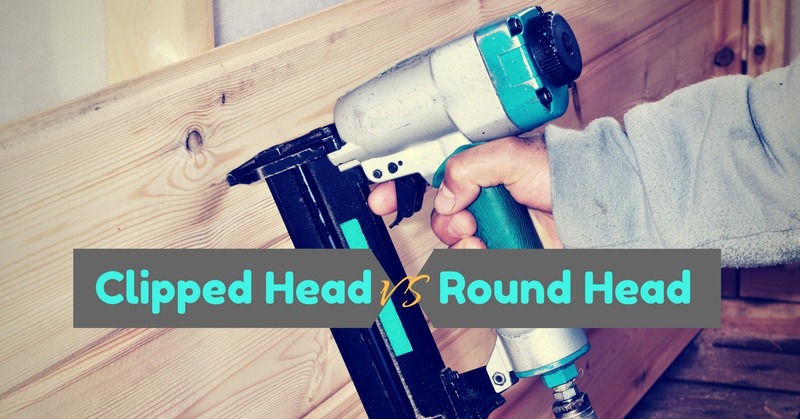 Clipped Head vs Round Head Nailer - Which Is The Best Framing Nailer? 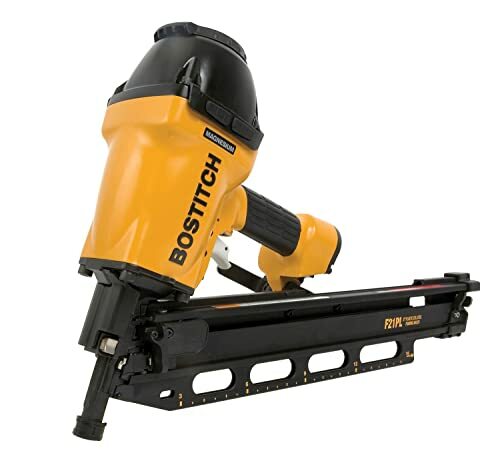 →Clipped Head vs Round Head Nailer – Which Is The Best Framing Nailer? 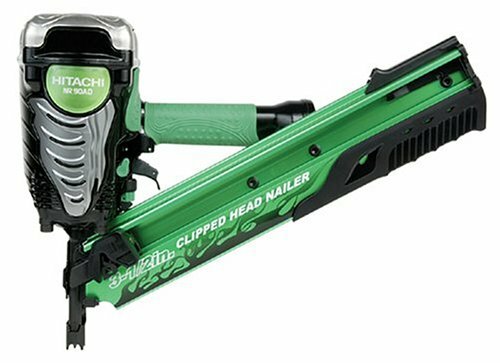 Clipped Head vs Round Head Nailer – Which Is The Best Framing Nailer? A clipped head nail is a nail with a head that has been ‘clipped’ away. On clipping the nail, it becomes a half circle. You can call it “D” shape also. A person may think that that this is due to some manufacturing defect. Normally, we use nail which has got round head on the end of the nail shaft. Any engineer will tell that the size/length of the shaft gives the strength of a nail. The strength does not depend on the shape of the head. So, there is no relation between shape and strength. A study in laboratory also proved that there is no difference in performance between round nail and clipped nail. Essentially, half of the male head has been clipped off. This allows one to hack the nails together further. If there is a need to keep the nails spaced very tightly, this is a good choice. These nails can be tied together better with paper, which means, one can fit more nails in the nail gun at one time. Nail holding capacity is more. Automatically, downtime is less when nailing. There is a possibility of it getting jammed. For avoiding this problem, you have to choose a gun which is not prone to get jammed. Round head nailers, as the name suggests, are nails that have a full head or which are not clipped. These are more secure because there is more overall security provided. A structure should be built in such a way that use of clipped nail should provide a risk of the structure failing down. Hold fewer nails than a clipped nailer. The only disadvantage that a round head nail has over a clipped head nailer is the fact that they cannot hold as many nails as the latter. However, you really have no option if the building code requires round head nails to be utilized. 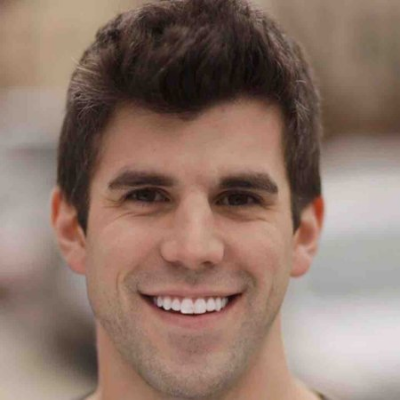 In general, full head nails have an overall higher holding capacity than clipped head models. One need not be concerned with the nail being driven too far into the lumber.